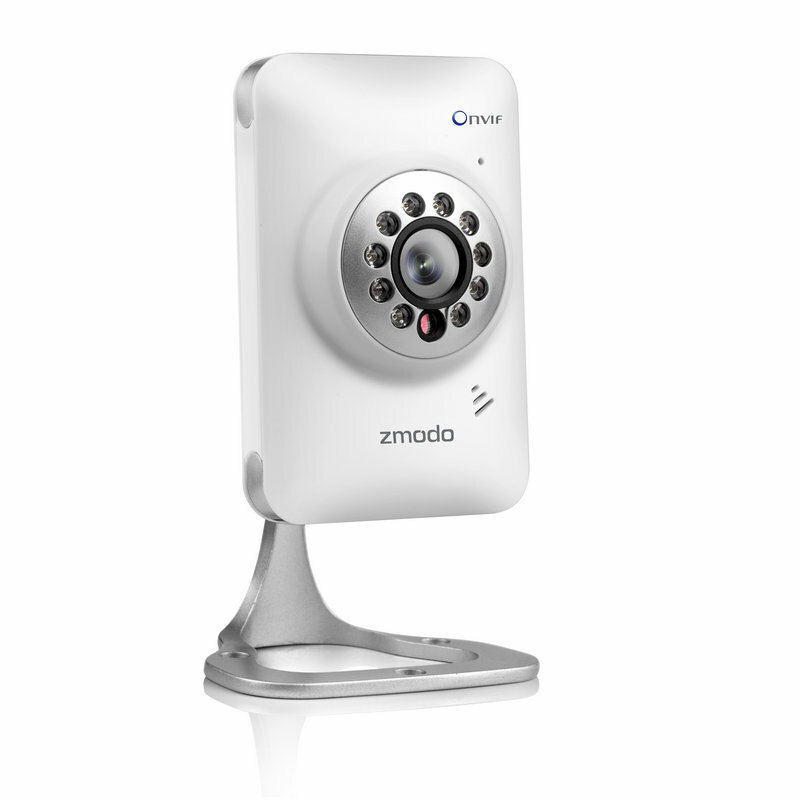 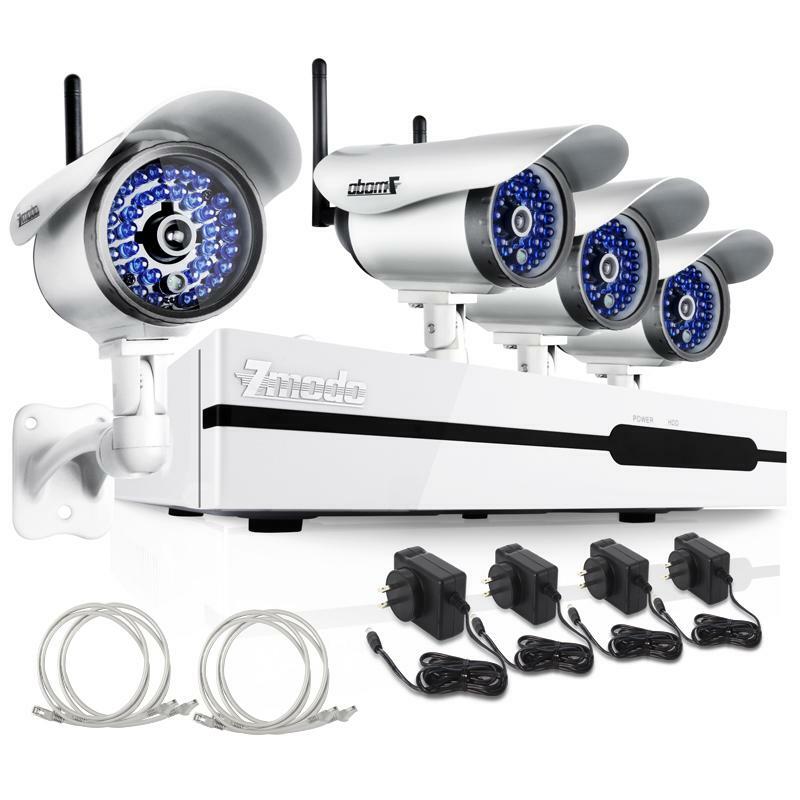 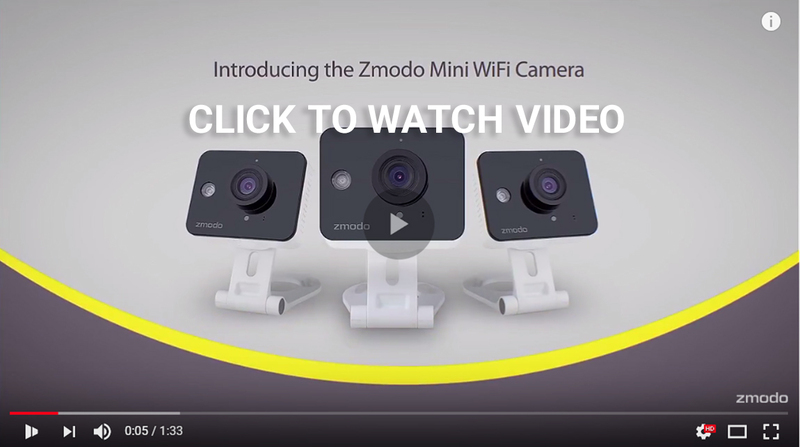 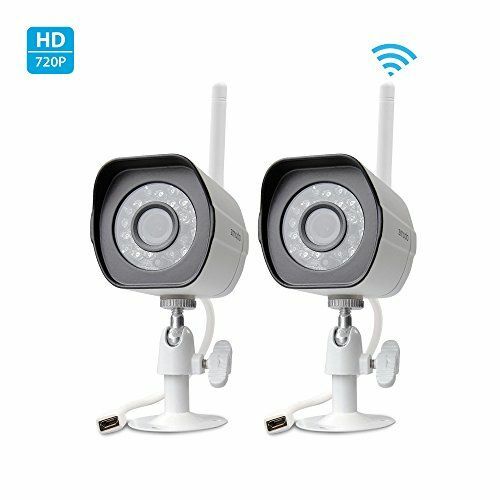 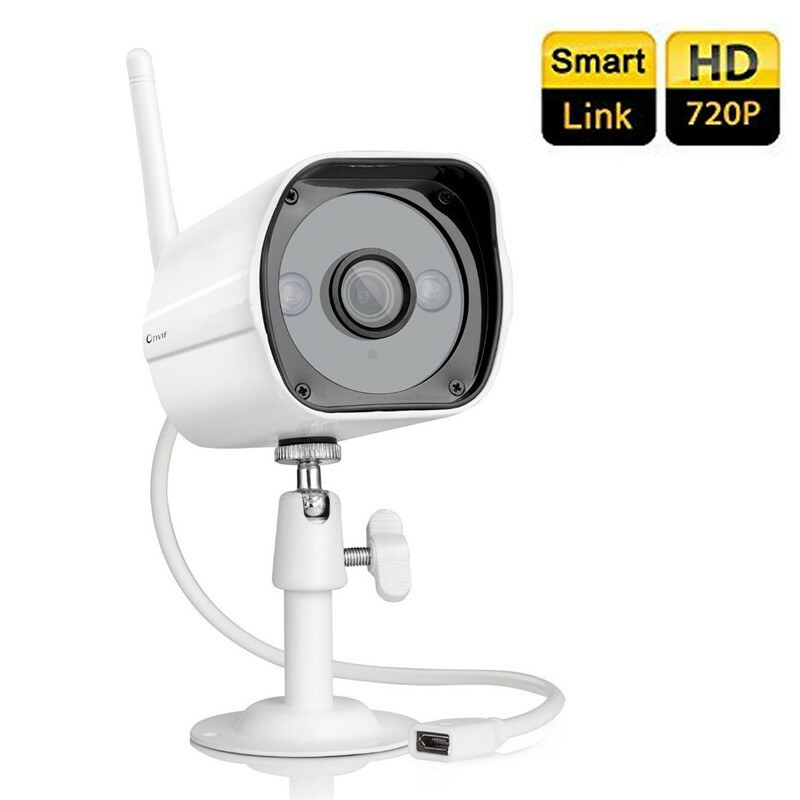 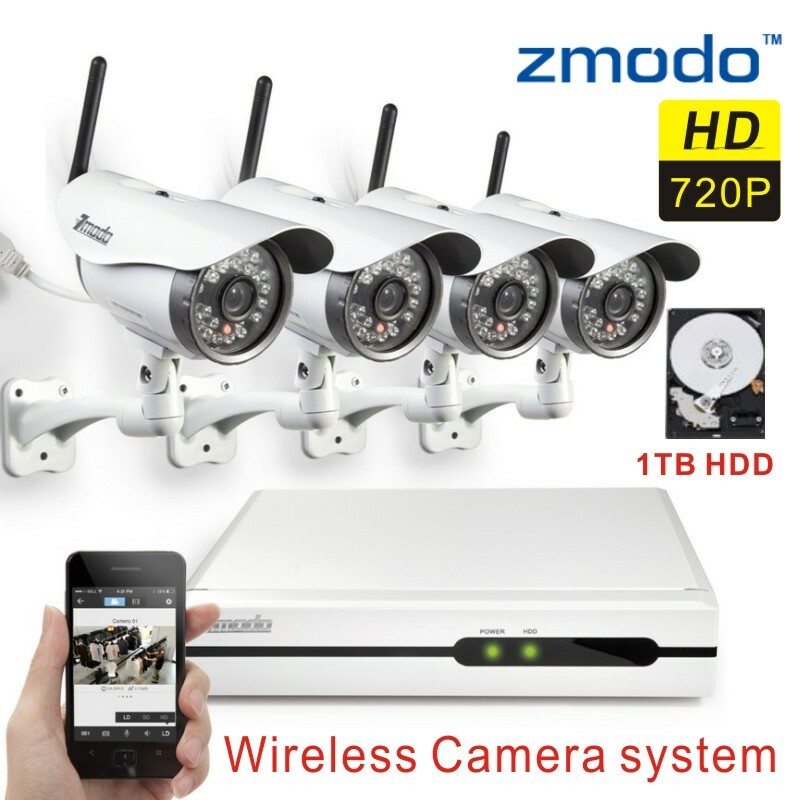 Zmodo is a world-leading brand specializing in manufacturing home automation and security products including IP cameras, NVRs, DVRs and other accessories. 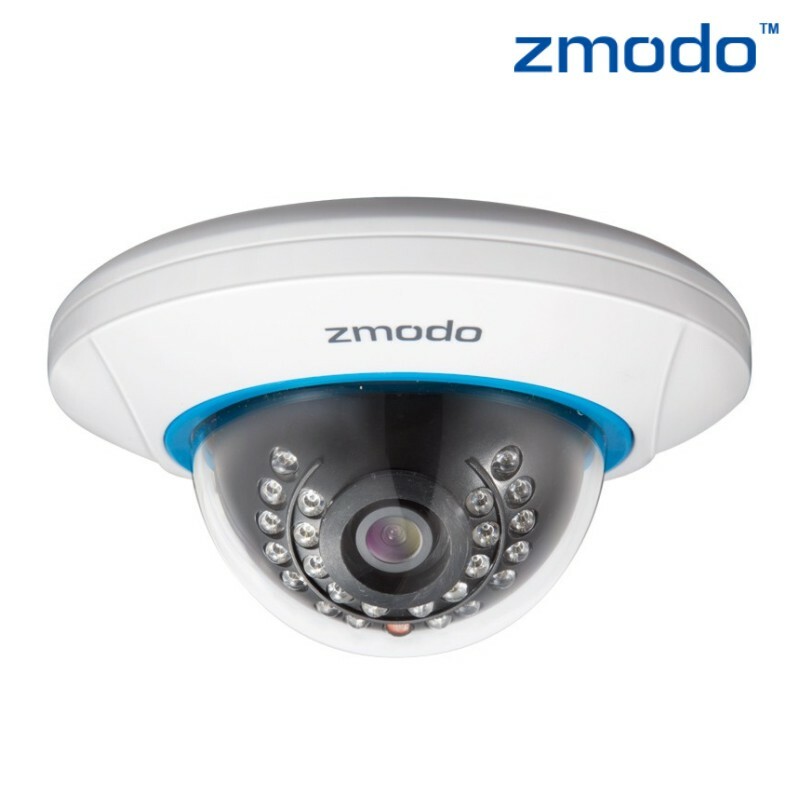 They follow the philosophy and culture of “Opportunities, Professionalism & Productivity & Profitability, Energy and Novel”, with a goal to make the world smarter and safer. 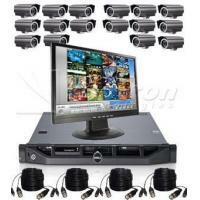 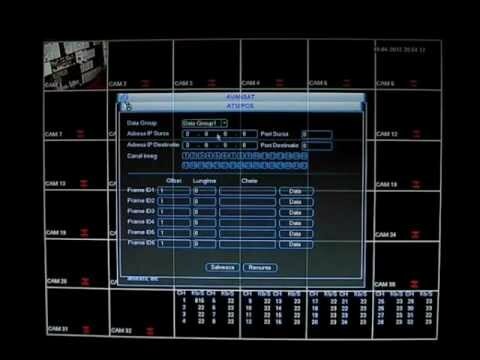 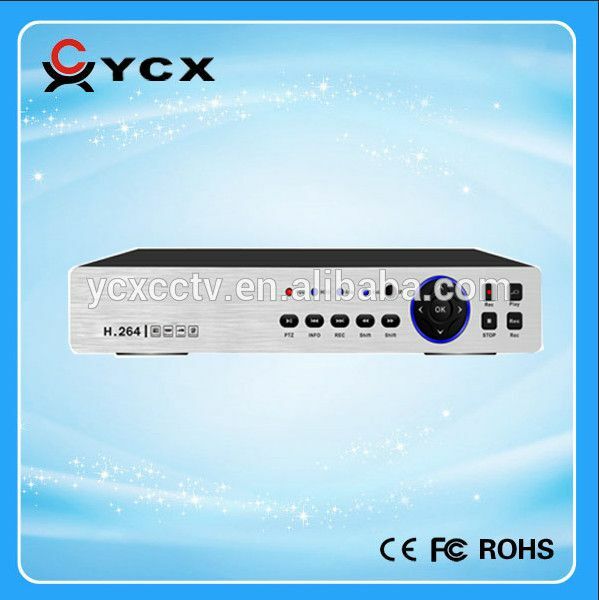 How to login to Dahua DVR?